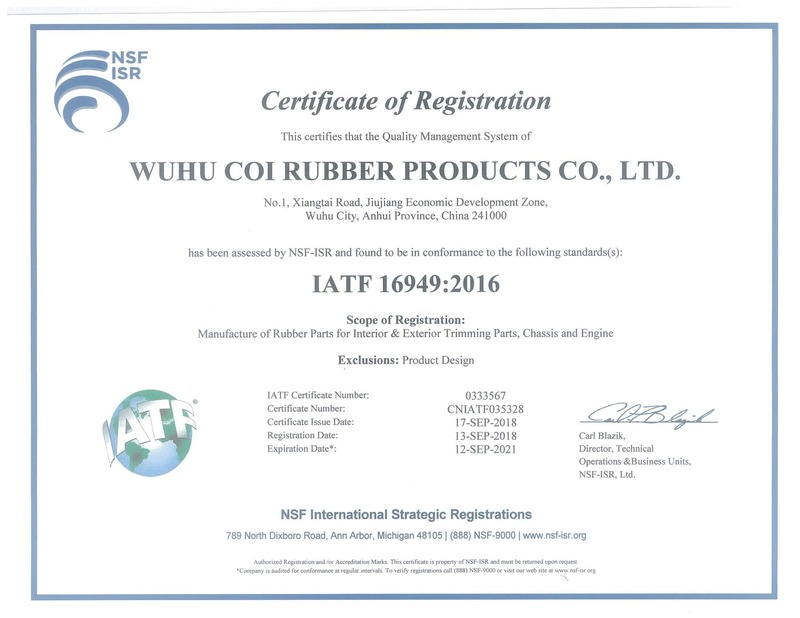 Coi Rubber manufactures a wide array of products for the Appliance Industry. Selling to Original Equipment Manufacturers, Appliance Products continue to push the demands of materials. We are considered a leader in product quality and service. Our experience in solving your vibration dampening needs, lost cost solutions, or using industry leading materials such as LSR (liquid silicone rubber) is just a st art at what we can do for you. We can private label our products for retail sale and fabricate kits for any customer requirement. We have an extensive amount of experience in ensuring that the products you put in design will supersede your customers expectations. Whether it is extreme temperatures requirements, high temp oil resistance, or complex geometrical design, Coi has the experience to perform every time. Whether it is a new design or cost saving solutions, contact Coi today and allow us to make it our business to bring our experience to your industry. Below are some examples of the materials we use and applications found in the appliance industry. We adopt our knowledge, experience, and practices in numerous other industries and apply it to each customer we serve. Choosing Coi today and get results today.